Westshield’s civil engineering division has the strength and breadth to deliver all aspects of civil engineering works. 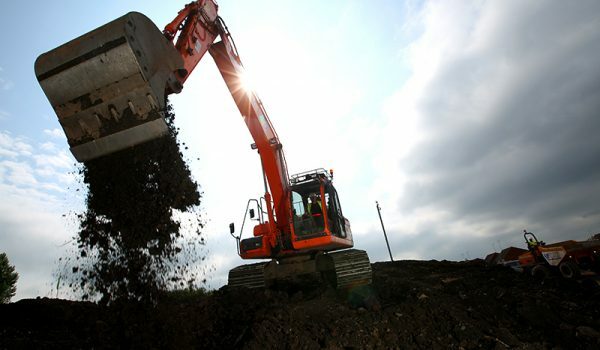 Our capability starts from the ground up, where we can provide anything from groundworks and remediation through to foundations, concrete structures, roads and site infrastructure. Our portfolio includes plotwork’s for private developers, roadworks for local authorities and utility works for public sector clients. 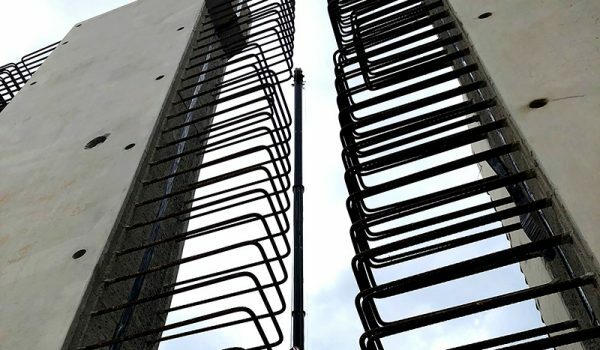 We can undertake discrete elements of the project through to full turnkey contracts and our projects vary in scale from minor works in the region of £500k up to major capital projects in the order of £15m. Our civil division has strong links with its sister divisions of Water & Wastewater and reinforced concrete structures. You can read more about our Water & Wastewater division here, and our reinforced concrete division here. 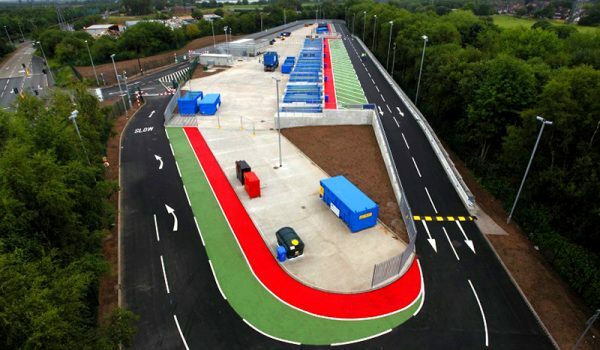 Our highways team specialises in the new build, refurbishment and re-construction of carriageways and footpaths for private and public sector clients. We can deliver standalone highways contracts or work collaboratively with a principal contractor to deliver discrete elements of a wider project. Our infrastructure team specialise in providing ancillary and enabling works for standalone contracts or working with a principal contractor to deliver elements of a wider project. Our groundworks and remediation team specialise in providing cost-effective and timely remediation strategies for even the most challenging of sites. We have expertise in all aspects of groundworks and foundation construction. We have the skills and experience to deliver speedy and economical solutions ranging from bulk earthworks through to external works and finishing. We work closely with a team of geotechnical experts to provide end-to-end remediation strategies. This can include scoping the site investigation works, specifying testing regimes, delivering remediation works and carrying out the bulk excavation. Our remediation capabilities include surfacing, soil stabilisation, bioremediation and asbestos removal.